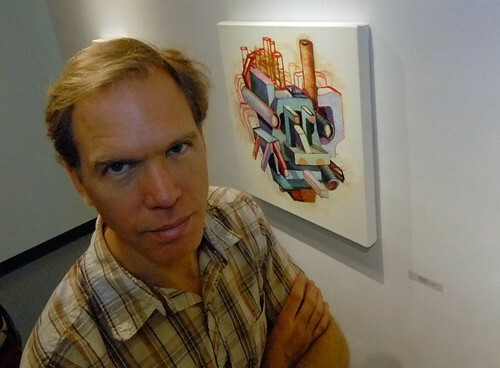 For your educational pleasure the LMC Art Department has added three new talented instructors. David Tallitsch is teaching painting. He isn't even close to as harsh as this photo makes him look. 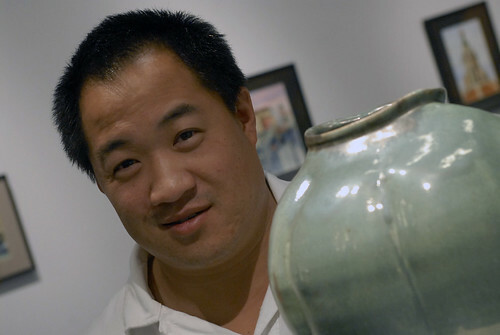 Roger Yee is teaching ceramics. That's clay and pots and sculpture for you non-ceramicists.